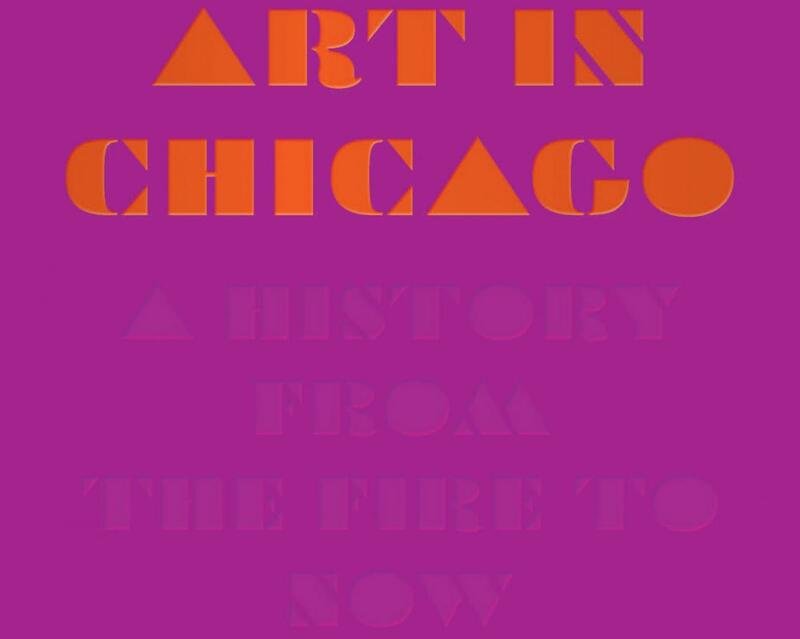 "Art in Chicago: A History from the Fire to Now" Courtesy of the University of Chicago Press. Art in Chicago: A History from the Fire to Now, a new book tells the history of visual art in Chicago from before the Great Chicago Fire in 1871 to the present. With photos, essays, and new work by Kerry James Marshall (HON 2017) and Chris Ware (SAIC 1991–93), the book tells a big story on a big topic. One of the book's coeditor's Maggie Taft recently appeared on WTTW's Chicago Tonight to discuss the book. From those interested in Chicago history to art historians, Taft notes that the book is for everyone. SAIC alum Jenni Sorkin (BFA 1999) was a contributing author to the book, and many SAIC faculty and alums contributed sidebars to the book's chapters. In the book's first chapter, author Wendy Greenhouse points out the significant role that SAIC played in Chicago's art history. "Founded in 1866 as the Chicago Academy of Design, it [SAIC] has been an enduring pillar, enrolling young artists from Georgia O’Keeffe to Claes Oldenburg, employing recognized instructors from sculptor Lorado Taft to video artist Gregg Bordowitz, and establishing Chicago as an international center of art education. From early on, the school accepted female and black students, a fact consistent with two other features of Chicago’s art scene from the nineteenth century to the present day: female artists, curators, and collectors have consistently had educational and leadership opportunities in Chicago’s art world that they were denied elsewhere, and African American cultural institutions have flourished, contributing to the Black Arts Movement and beyond," she states in the chapter.